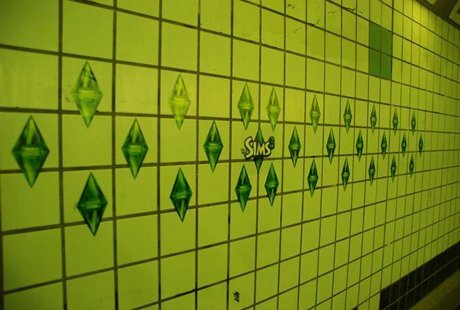 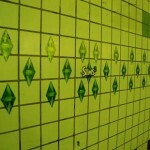 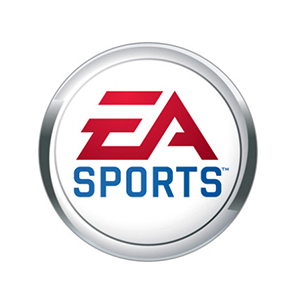 For the launch of their new game, “The Sims 3”, EA Sports utilised STAFIX®STATIC stickers to implement a street marketing campaign. 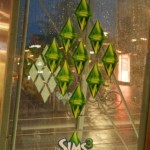 The stickers were spread all around downtown Helsinki. 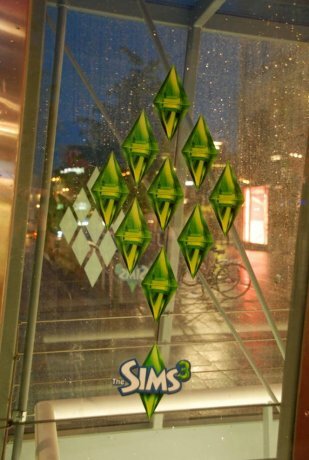 Since Stafix® adheres to any surface without leaving residues EA Sports was able to place the ads not just in usual places, but also in bus-stops, metros, skate parks, apartment buildings – in places where it would gain the biggest attention among their target group.